A concentrated skincare booster with highly effective Tripeptides helps to firm, smooth, and tone the skin's surface with plumping hydration. Skin feels plump and smooth with a youthful lifted look. 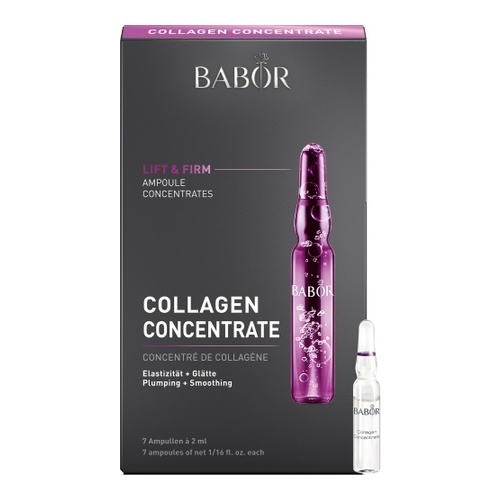 Helps to plump up the skin's surface from the inside by supporting the skin’s own natural collagen production, leaving skin feeling firm and appearing plump. • Use after cleansing with BABOR CLEANSING products. • Shake the ampoule before use. • Wrap a tissue around the neck of the ampoule, grasp it firmly, and with a sharp movement snap it open at the lower, colored ring. Alternatively, use the enclosed ampoule opener. • Pour the concentrate into the palm of your hand and then smooth over your face, neck and décolleté. 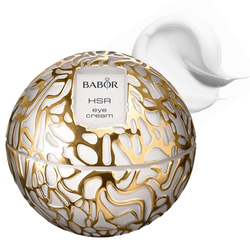 Pat gently and follow with a BABOR moisturizer. 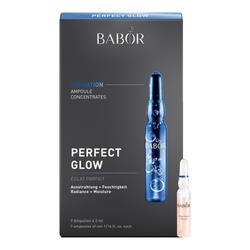 • Always apply the entire contents of the ampoule. • Use daily for 7 days.